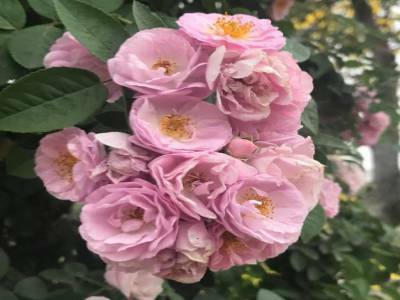 Chandigarh Rose Garden is quite well maintained and number of varieties of rose is huge that was created in the year of 1967. 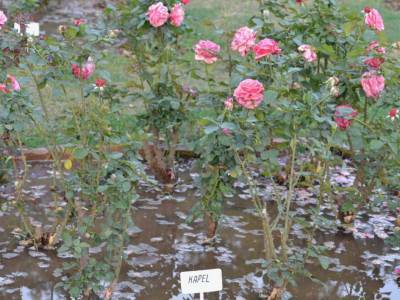 The Rose Garden of Chandigarh is the largest rose garden in Asia and has more than 30,000 plants. There are 800 plus varieties of roses and spread over 40 acres. 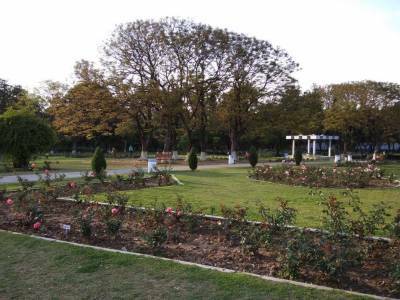 The Rose Garden of Chandigarh is named of former president of India Dr. Zakir Hussain and called Zakir Hussain Rose Garden. All the rose shrubs carrying different colour flowers are a pleasant sight. Nature lovers should definitely spend some good time in the garden. Almost all varieties have quaint names. Rose garden is a great place for morning or evening walk. The musical fountains add so much to the rose garden and children zone is an attraction for kids. 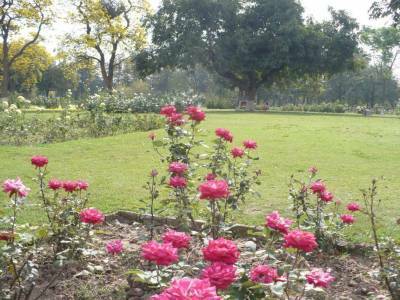 Rose Garden of Chandigarh, celebrate major cultural event during the February or March, mainly as a tribute to the magnificence of the rose itself. The main attractions include during the rose festival is joyrides, drinks, food and contests of varying nature, such as gardening, photography, bonsai, landscaping and Rose Prince and Princess. Rose Festival with commercial stalls is a major festival held in rose garden of Chandigarh in between February and March every year. 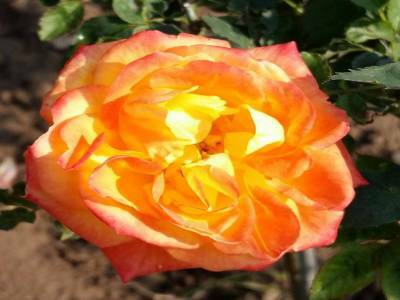 Get quick answers from travelers who visit to Rose Garden.